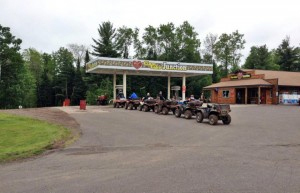 Welcome to Clam Lake, Wisconsin! 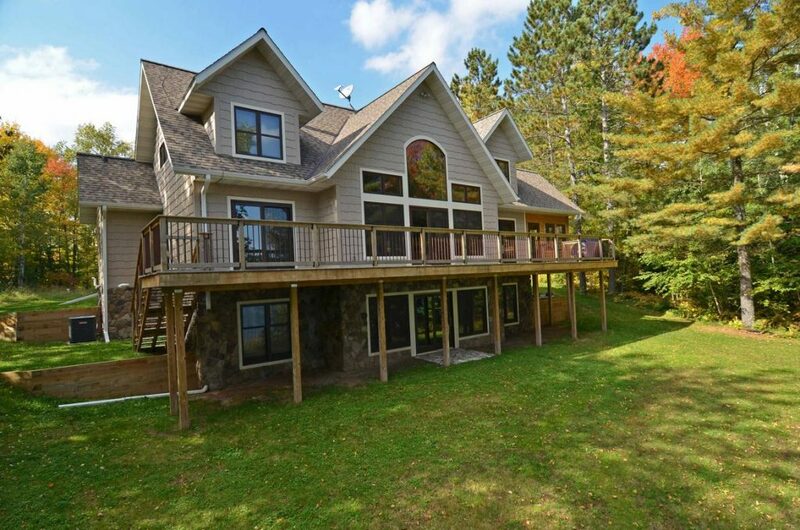 Vacation Getaway in Beautiful Northern Wisconsin! 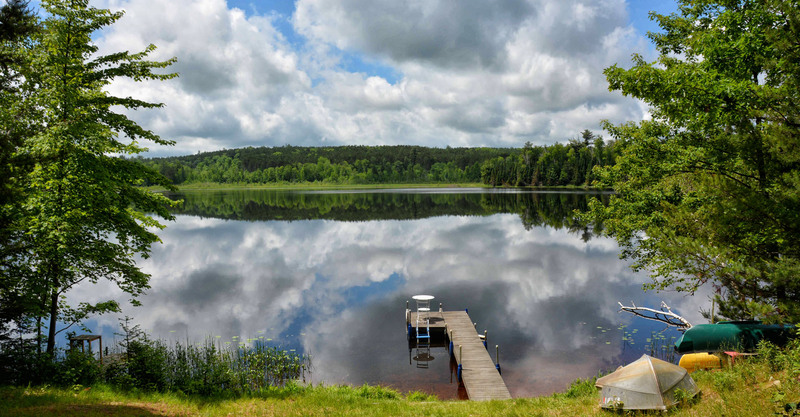 The Northern Wisconsin traveler who loves vacationing in the peaceful beauty of Wisconsin’s Northwoods will enjoy Clam Lake, WI and its location in the heart of the 860,000 acre Chequamegon-Nicolet National Forest. Rustic, charming, scenic, welcoming, refreshingly unrefined, small, smaller, quaint, lively, quiet, unincorporated, just enough, more than enough, not enough, a state of mind…it all applies. 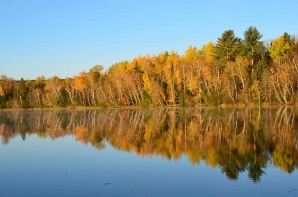 Clam Lake is located where the Northern Wisconsin counties of Ashland, Bayfield & Sawyer come together. 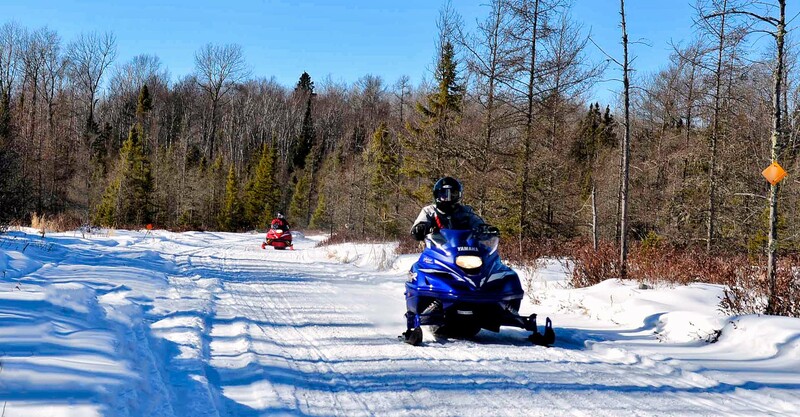 This area features some of the finest trail systems anywhere in Wisconsin including miles of well-groomed snowmobile trails, an expanding network of ATV/UTV trails, scenic hiking trails and world class ski and CAMBA mountain bike trails. 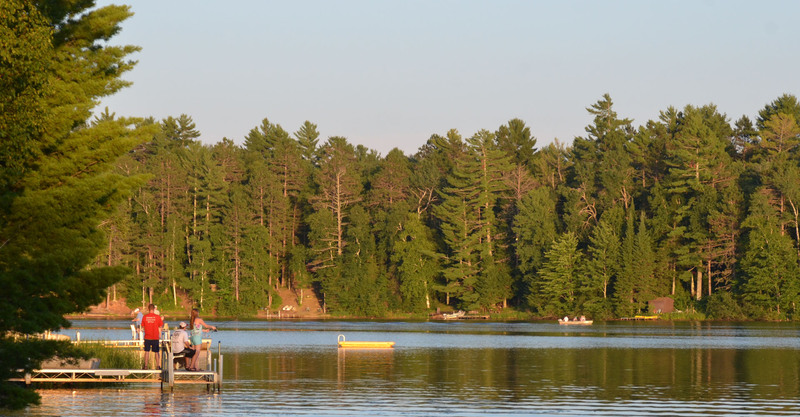 With hundreds of lakes and legendary rivers, the waters surrounding Clam Lake welcome fishermen, paddlers and water enthusiasts, too. 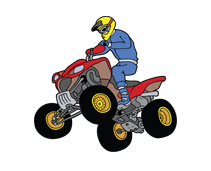 Gas, Food & Lodging on the Trails! 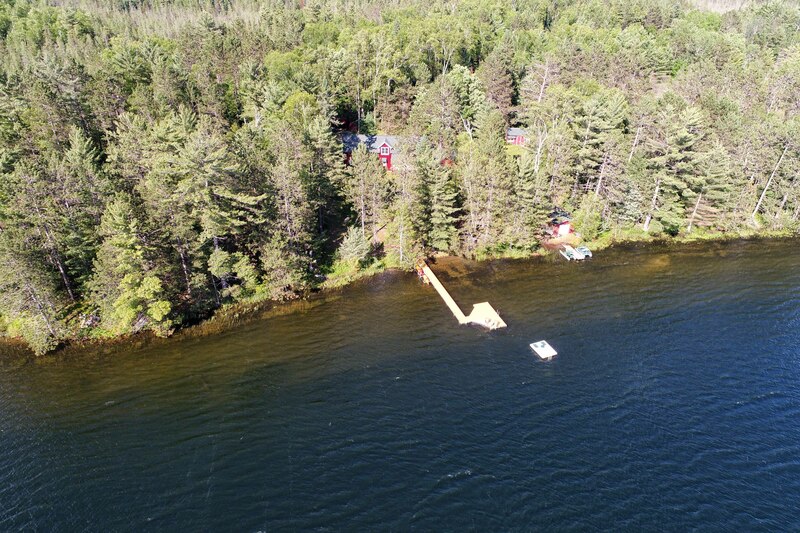 Clam Lake, WI offers a variety of lodging options including Northern Wisconsin vacation home rentals, cabins for rent, motel rooms, and national forest campgrounds. There are multiple dining options with restaurants and taverns serving breakfast, lunch and dinner as well as a convenience/grocery store with gas, ice, supplies and fresh groceries. 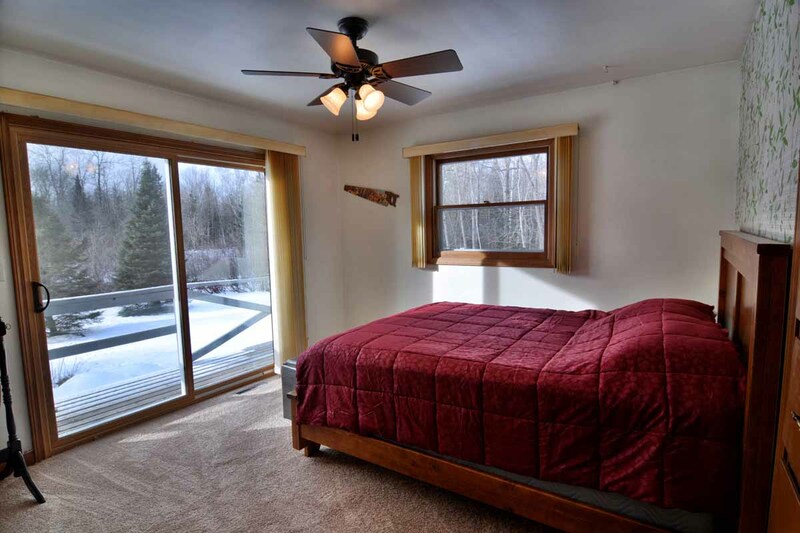 All conveniently located on the snowmobile and ATV trails and scenic Highway 77 running through the community. Shops in Clam Lake have fishing tackle, live bait, groceries, gas, ATM, clothing and unique gifts. Services include fishing guides, hunting guides, real estate services, construction and property management/caretaking services. 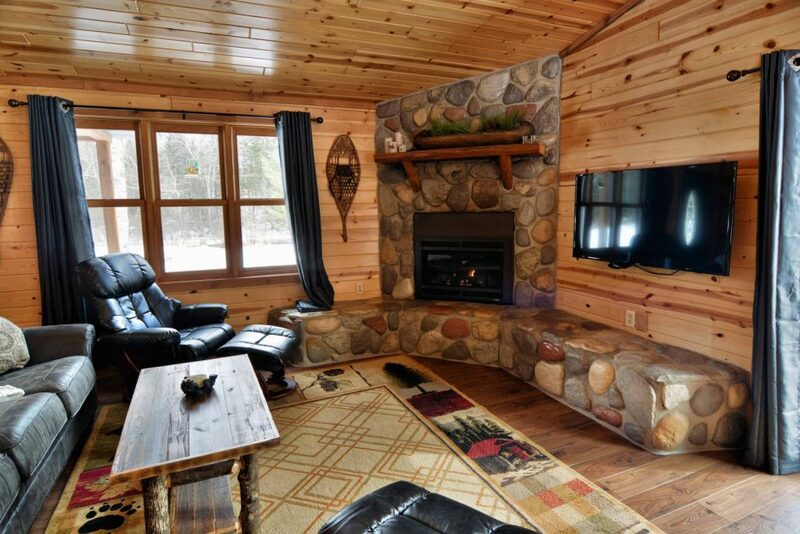 Find lodging for your perfect Northern Wisconsin getaway! Getting Here to Clam Lake is Half the Fun! 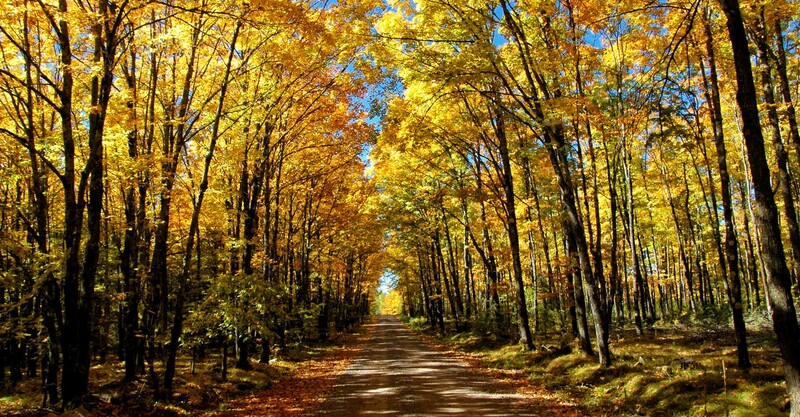 Nationally designated scenic roadways, quiet country roads, and year round recreational trails through largely undeveloped forests, streams and glacial lakes lead you to Clam Lake, Wisconsin. 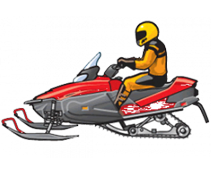 Whether it’s the breathtaking fall colors, a fresh blanket of snow or the intense shades of summer green, a ride here can help the unwinding process begin. 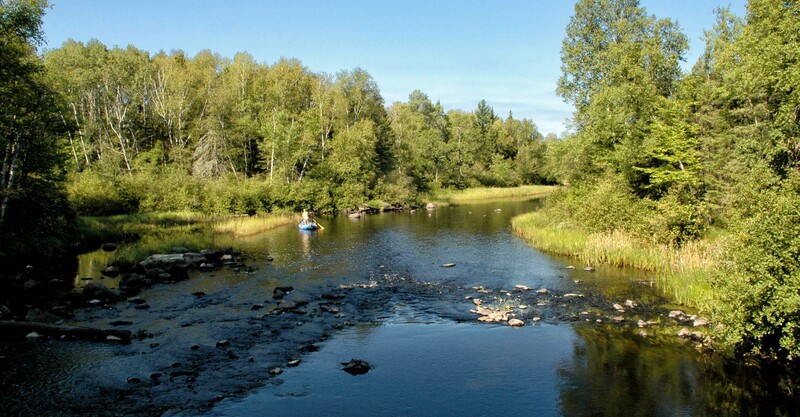 Clam Lake is a natural hub of year round activity in the middle of the Chequamegon National Forest. 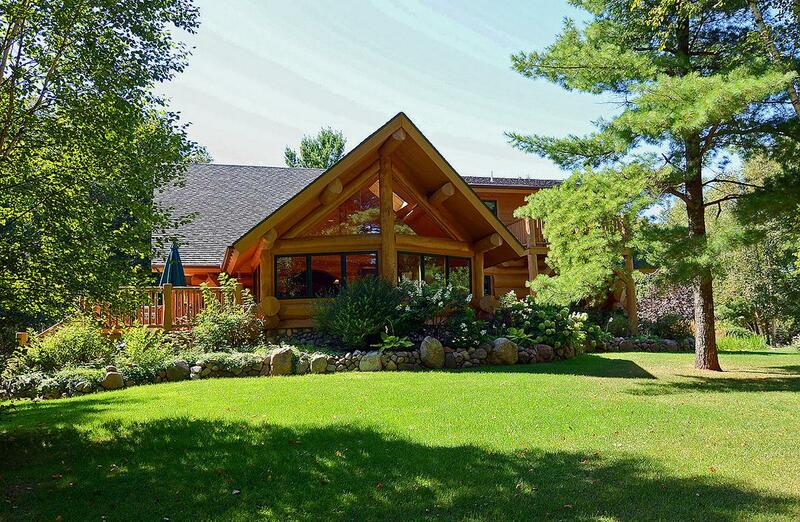 Stay in one of our vacation rentals and enjoy hundreds of miles of snowmobile & ATV trails, popular fishing lakes, canoeing & kayaking scenic rivers, Northwood’s golf courses, and thousands and thousands acres of prime hunting land to explore. 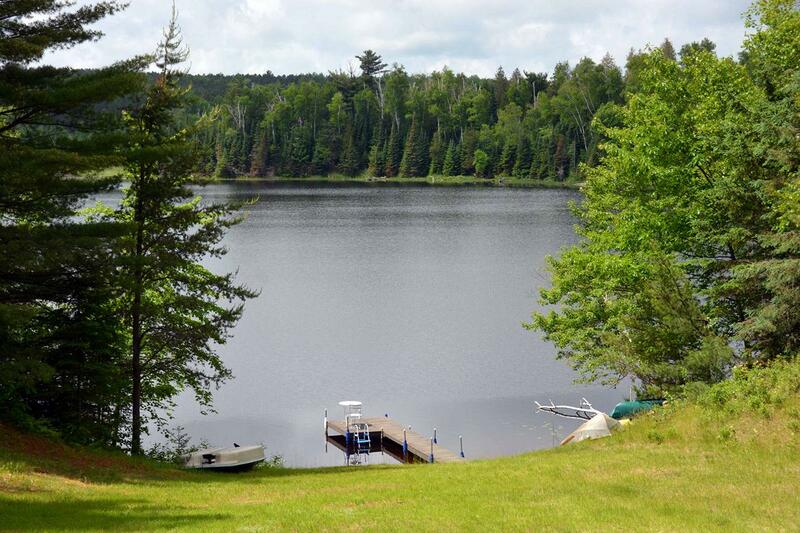 Beauty and wildlife abound as does a number of modern comforts including lodging, restaurants, services and shops in Clam Lake. 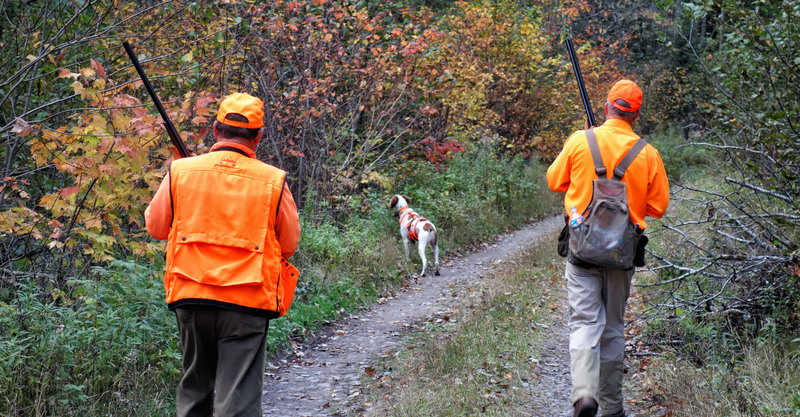 Keep a keen eye out in the woods for the local elk herd, whitetail deer, wolves, black bears, bobcats and fishers. Look skyward for soaring eagles, ospreys, and hawks. And an ear open for hooting owls, the call of a lonely loon, swans and melodic songbirds. 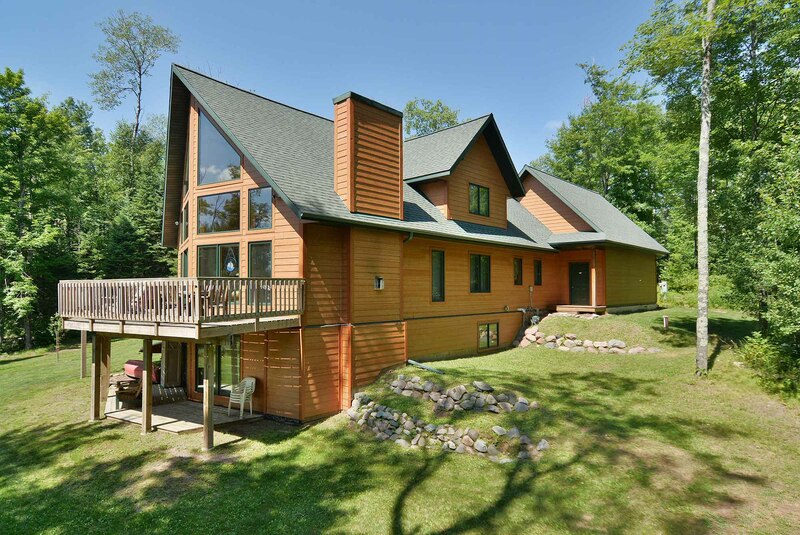 Come and enjoy a Northwoods getaway! 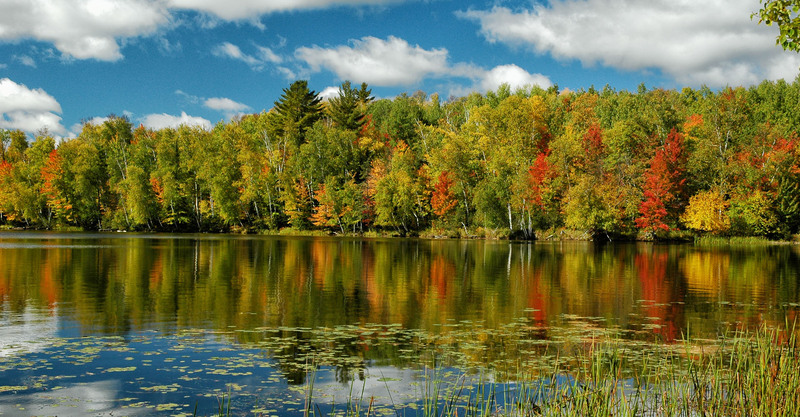 Each season offers a fresh opportunity to experience all the natural allure and recreational opportunities that await you on a visit to Northern Wisconsin. 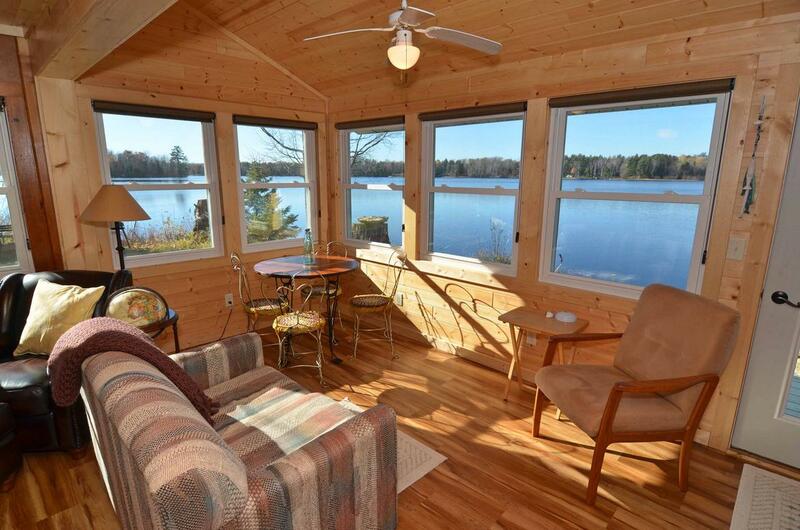 Book a comfortable vacation home rental in Clam Lake and use it for your base camp to explore all of Northern Wisconsin! 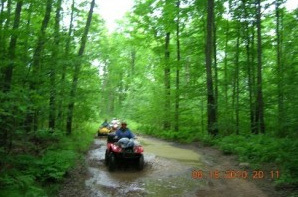 Clam Lake, WI makes a great location from which to explore all Northern Wisconsin has to offer! If you have wanderlust in your blood (or a little case of cabin fever), you will enjoy a stay in Clam Lake and the chance to explore and experience the variety of things to do and places to visit in and around the Area. 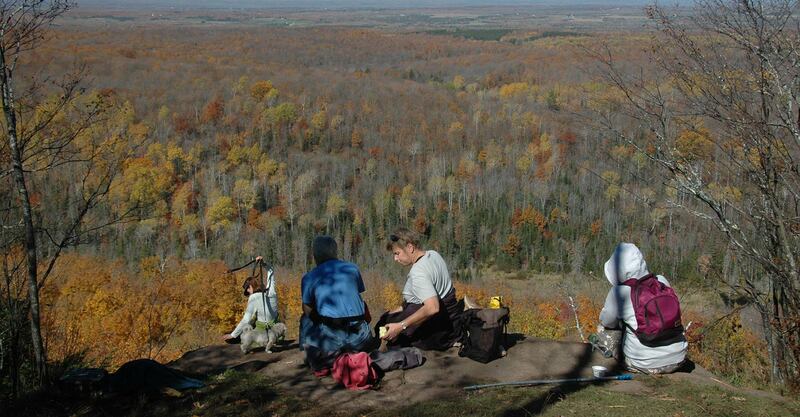 Opportunities for fun, adventurous day trips abound with beautiful drives and trails starting in Clam Lake and leading to nearby Hayward (30 miles), Cable (20 miles), Lake Namakagon (10 miles), Park Falls (30 miles), Ashland (45 miles), Bayfield (60 miles) and Lake Superior. 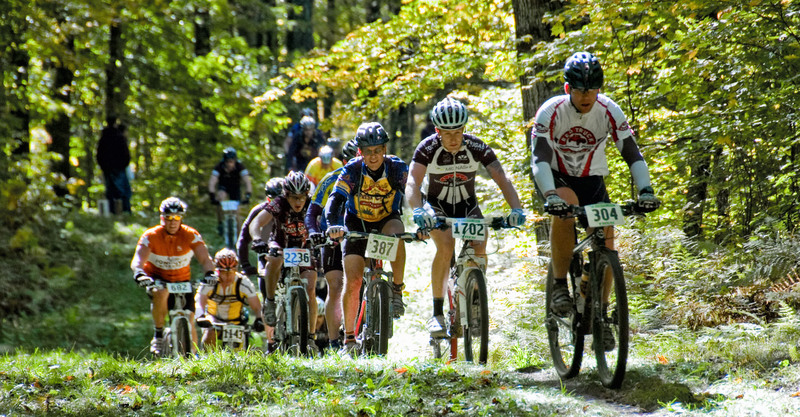 Clam Lake offers a convenient location for both on and off road explorations of the natural beauty, communities, world class events, engaging museums, cultural attractions, seasonal festivals and nationally known trail systems in the area! 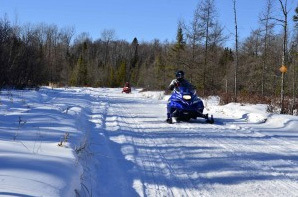 The Chequamegon Fat Tire Festival, American Birkebeiner X-C Ski Race, North Country Hiking Trail, St. Croix National Scenic Riverway and so much more are at Clam Lake’s doorstep. 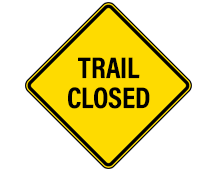 For more info on current national forest roads & trail closures including St. Peter’s Dome, please click here. Hmmm.....not time to put those snow shovels away yet, is it? 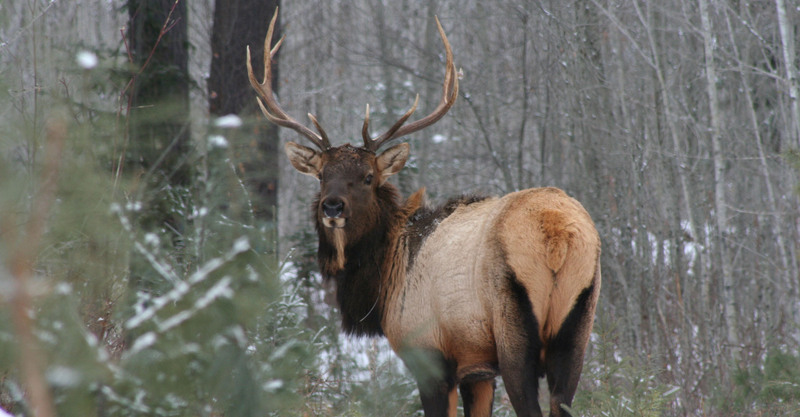 In 1995, 25 wild Michigan elk were experimentally reintroduced into a remote area of the Chequamegon National Forest near Clam Lake, Wisconsin. They’ve since been some of the most studied animals in the history of Wisconsin wildlife management. The elk were monitored by a research team from the University of Wisconsin-Stevens Point until 1999. 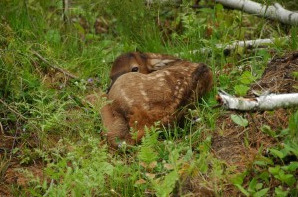 Once the research was completed, the field responsibility for management of the elk herd was transferred to the Wisconsin Department of Natural Resources. Today, the Clam Lake elk herd is estimated to have reached around 180 animals and growing. Much of the original herd remains within a relatively well-defined range in the vicinity of Clam Lake, Wisconsin and can often be seen from Area roadways. Please take care and take heed of elk crossing signs and flashing lights posted on area roads marking some common locations of members of the Clam Lake elk herd. Please drive safely in elk crossing zones. 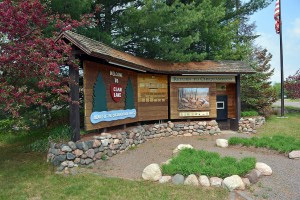 There is a beautiful park in downtown Clam Lake which contains elk info including an interactive computer kiosk with updated elk information available on it. Looking for more elk info? Be sure to stop and visit the informational kiosk. The kiosk is designed to provide visitors to the area with expansive information about the resident elk herd and their habitat. The program provides information about the history of elk in Wisconsin and even has a video clip of the original elk reintroduction. Most importantly, the program contains other tools and information to help visitors experience elk including wildlife spotting guides, maps and directions to nearby viewing areas. The Elk Information Kiosk can be found in front (or on the east side) of the Clam Lake Junction gas station in Clam Lake Community Park. The Community Park (kiosk) is handicap accessible. Plan your get-together in Clam Lake! 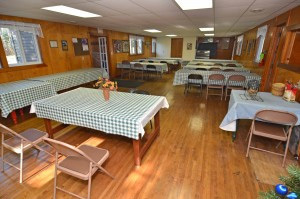 The Clam Lake Community Center in Clam Lake, Wisconsin is available for parties interested in using its facilities for weddings, wedding receptions, reunions, meetings and group gatherings. To learn more about reserving the Clam Lake Community Center and to take a virtual tour of the facility, please click here. The handicap accessible facility includes front and back ramps, seating capacity for up to 50 people, tables, chairs, full kitchen facilities, picnic tables, large grassy yard, and space for outdoor tents. 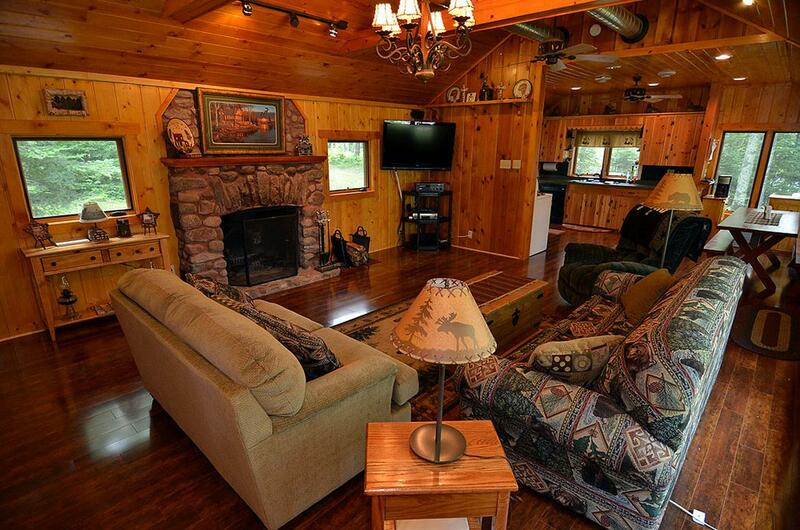 Need lodging for that group gathering in Clam Lake? 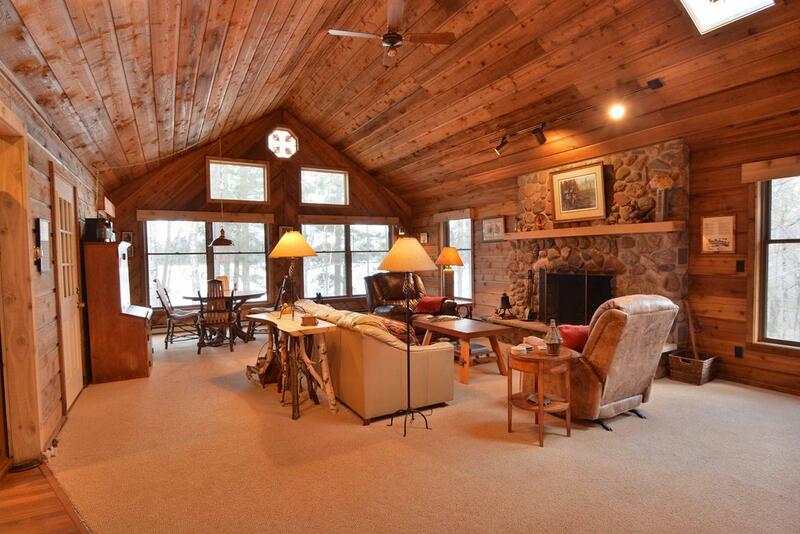 Check out these vacation homes and cabin rentals.